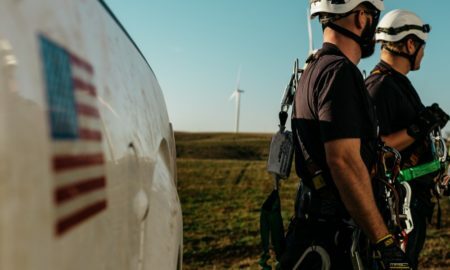 IOWA CITY — A new Iowa Policy Project report claims Iowa’s electricity prices, which are lower than the national average, can be attributed to the state’s growing wind industry. 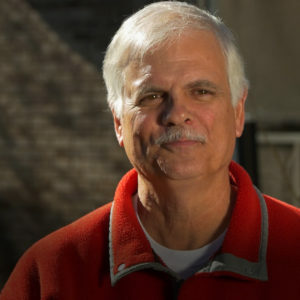 David Osterberg, a professor in the Department of Occupational and Environmental Health at the University of Iowa and Iowa Policy Project’s lead environmental researcher, said energy price data finds the cost per kilowatt-hour in Iowa remains lower than the national average and that the gap has been increasing. Click here to read more. 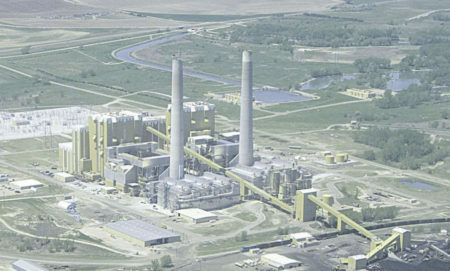 This entry was posted in NewsBlog and tagged energy efficiency, energy storage, Nebraskans for Solar, renewable energy on March 31, 2017 by Helen Deffenbacher. 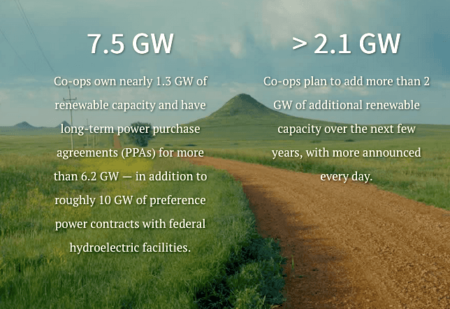 Electric cooperatives that have taken the plunge into solar energy are the stars of a new website aimed at persuading more co-ops to add solar energy to their mix. RuralSolarStories.org, produced by the Environmental Law & Policy Center (ELPC), features the tales of three rural electric cooperatives across the Midwest that have responded to customer interest by investing in solar generation. More stories are on the way. Continue reading. To receive Midwest Energy News’ daily headlines in your inbox, subscribe for free here. This entry was posted in Nebraska / Midwest News, NewsBlog and tagged Environmental Law & Policy Center (ELPC), Karen Uhlenhuth, Midwest Energy News, Rural Electric Cooperatives, Rural Solar Stories on March 31, 2017 by Helen Deffenbacher. Industries Association. He’s also the CEO of Spruce Financing. Since 2013, I have had the honor of leading the SEIA board of directors as its chairman and vice chairman, working with many members from all sectors of our industry to win critical policy fights and shape the future for solar and the technologies that complement it. Thank you to the board, the SEIA team and member companies for working together to make solar stronger. 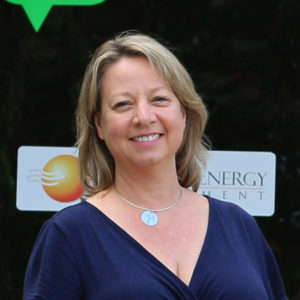 Next month marks the planned completion of my time as chairman, following a successful CEO selection and on-boarding of Abby Hopper, who is an outstanding leader for the SEIA team. Tom Starrs, vice chairman, dear friend and partner in leading the board, will become the acting chairman. Based on what I have learned over the last four years, please accept these recommendations for the future . . . Continue reading. 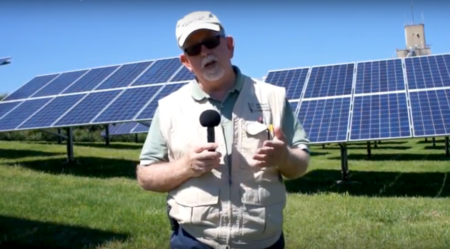 This entry was posted in NewsBlog and tagged Greentech Media, Nebraskans for Solar, solar energy development in the U.S., Solar Energy Industries Association (SEIA) on March 28, 2017 by Helen Deffenbacher. cities — including Lincoln, Grand Island and the Omaha suburbs of Papillion, Bellevue and La Vista — also have expressed interest in joining the PACE movement, according to Chris Peterson, a managing partner with PACE SAGE, a loan originator and PACE lender based in Kansas City. Read more here. 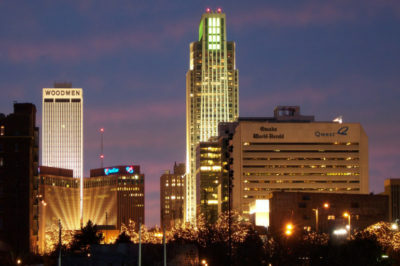 Photo by Pat Hawks / Creative Commons: The Omaha City Council is expected next month to consider establishing a Property Assessed Clean Energy financing district. This entry was posted in Financing, Nebraska / Midwest News, NewsBlog and tagged Karen Uhlenhuth, Midwest Energy News, Nebraskans for Solar, Property Assessed Clean Energy (PACE) Financing on March 28, 2017 by Helen Deffenbacher. 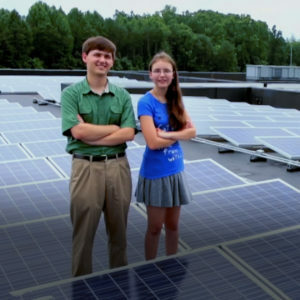 Stories of Solar is a new website created by the Southern Environmental Law Center (SELC). SELC’s solar initiative focuses on removing barriers so that solar power will be available to families and businesses across the Southeast. 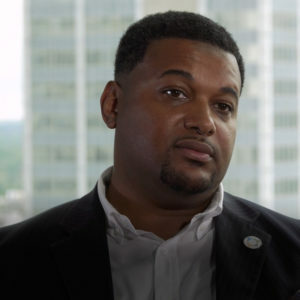 The following states are involved in this initiative: Alabama, Georgia, North Carolina, South Carolina, Tennessee, and Virginia. Four “Stories of Solar:” Click an image to listen to each one. Listen to more stories here. This entry was posted in NewsBlog and tagged Nebraskans for Solar, Southern Environmental Law Center (SELC), Stories of Solar on March 26, 2017 by Helen Deffenbacher. 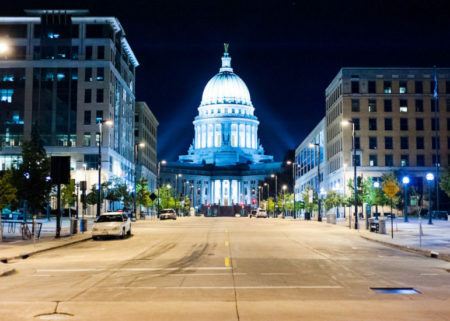 Madison, Wisconsin committed to getting 100 percent of its energy from clean, renewable sources in a resolution passed unanimously by the City Council on Tuesday. It became the 24th city to make such a promise, according to a tally by the Sierra Club, which has a “Ready for 100” nationwide campaign. Madison’s resolution sets a high bar in a state that gets most of its electricity from coal and where, as in most places, natural gas is almost exclusively used for heating during harsh winters. Continue reading here. 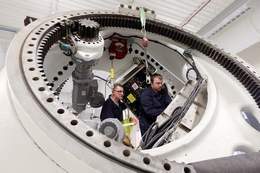 This entry was posted in Nebraska / Midwest News, NewsBlog and tagged clean energy economy, Midwest renewable energy news, renewable energy deployment = economic development, Sierra Club's "Ready for 100" national campaign, U.S. cities committed to sourcing 100% of their energy from renewables on March 24, 2017 by Helen Deffenbacher. The U.S. Energy Department pushed out a raft of good news for renewable energy fans this past week. Of particular note is an update on the PV System Toolkit supported by the agency’s SunShot solar initiative. The toolkit focuses on helping rural communities partake in the surging solar market that cities and suburban communities now enjoy. 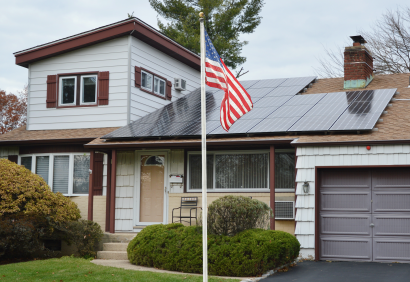 The new PV System Toolkit demonstrates just how deeply the solar industry is now embedded in the civic infrastructure of the US. 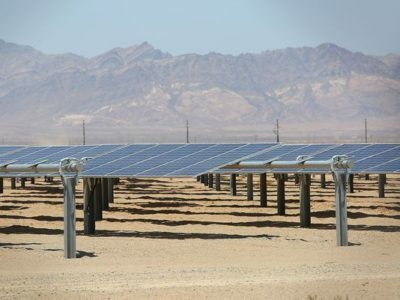 The effort is helmed by the National Rural Electric Cooperative Association (NRECA), which won an Energy Department ‘Sunrise’ award designed to cut costs by developing templates for replicating solar innovations. Read more. This entry was posted in Installation, NewsBlog and tagged DOE's PV System Toolkit for Rural Communities, National Rural Electric Cooperative Association (NRECA), Nebraskans for Solar, renewable energy development in rural communities, rural communities benefitting from renewable energy development, Rural Electric Cooperatives on March 24, 2017 by Helen Deffenbacher.